The nurses at Molecare are able to provide a wealth of valuable advice. Not only do they offer routine clinics such as nail clipping and microchipping but they have a carefully selected repertoire of other useful sessions to support you and your pet. The clinics vary in length and description. Below is a list of our nurse clinics available. 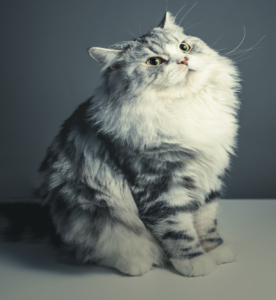 Obesity in pets is now the most common nutritional disorder in the UK. At least 59% of all dogs and 39% of cats being classed as overweight or obese. Obesity increases the incidence of other diseases such as osteoarthritis, cardio-respiratory disease and diabetes-mellitus to name but a few. 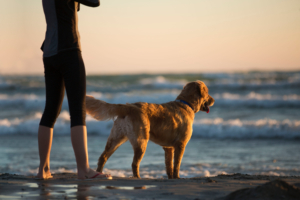 For this reason, we are passionate about helping owners to manage the weight of their pets. We offer nurse led clinics to help you manage your pets weight loss and prevent weight gain. We can also offer advice for maintaining a healthy weight in puppies and kittens to help prevent obesity occurring in later life. 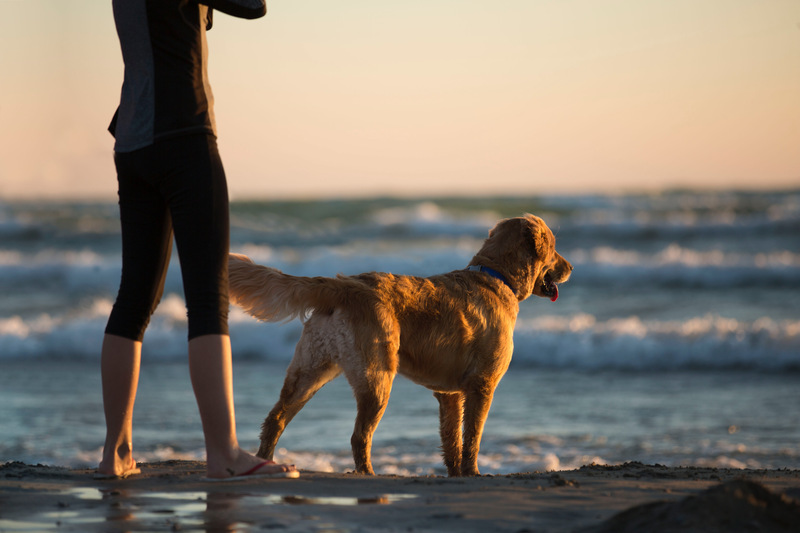 Don’t worry we are all pet owners so we understand how hard it can be to help your pet loose weight – our main goal is to help your pet to live a longer and healthier life! Managing your pets grooming requirements can sometimes be tricky, especially with those that have long coats that may get matted or tangled. 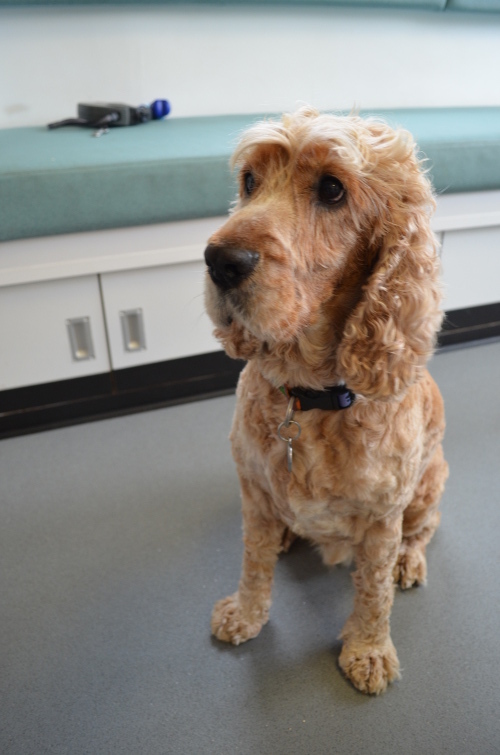 Our nursing team are here to help and provide grooming clinics that can assist in keeping on top of our hairy friends. Whether you simply need another pair of hands to help hold your pet whilst it is brushed or you would like advice on the various types of brushes and equipment available, please just ask. We have many regulars that come in for little and often grooming sessions which can help to avoid a stressful trip to the groomers. It should be noted that although we are professionally trained nurses, we are not professionally trained groomers, so our aim is to provide practical grooming help and advice rather than the latest trendy clip! Periodontal disease affects over 87% of dogs and 70% of cats above the age of 3 years. Most of our beloved pets will encounter dental problems at some point in their life. 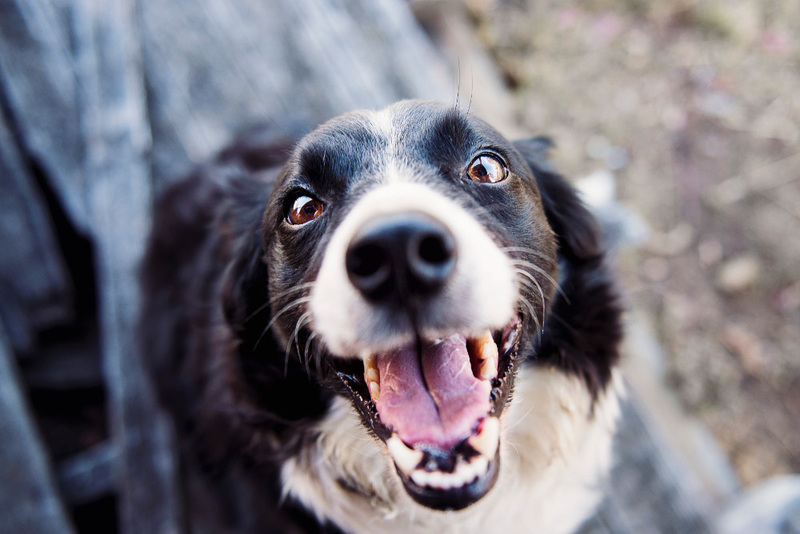 It is our job, as owners, to help keep our pet’s oral health up to scratch. Our dental clinics give you the opportunity to bring your pet in for a dental assessment with the nurse; we will be able to evaluate the level of plaque and gingivitis and give you recommendations for any treatment necessary. We may advise that your pet needs to come into the surgery for the day and have a general anaesthetic for a scale and polish and extractions. The nurse will be able to prepare an estimate of the expected cost of this procedure during the appointment. We can also show you home management techniques such as tooth brushing or gel application. We can talk through the products that are available if you are not keen on having their teeth looked at! We understand that coming into the vets can be very scary for some dogs and cats and we offer socialisation visits to help your pet build confidence and have a happier, less stressful visit. We can take these visits as slowly as needed with some patients needing to start off in the car park and build their confidence from there. The aim of the game is to desensitize your pet to the stressful stimuli by providing a positive experience for them each time they visit, this can be in the form of treats, toys or whatever it is that gets them excited. Once we have got them feeling confident coming into the surgery we can move on to a mock examination to familiarize them with the process of the veterinary consultation. 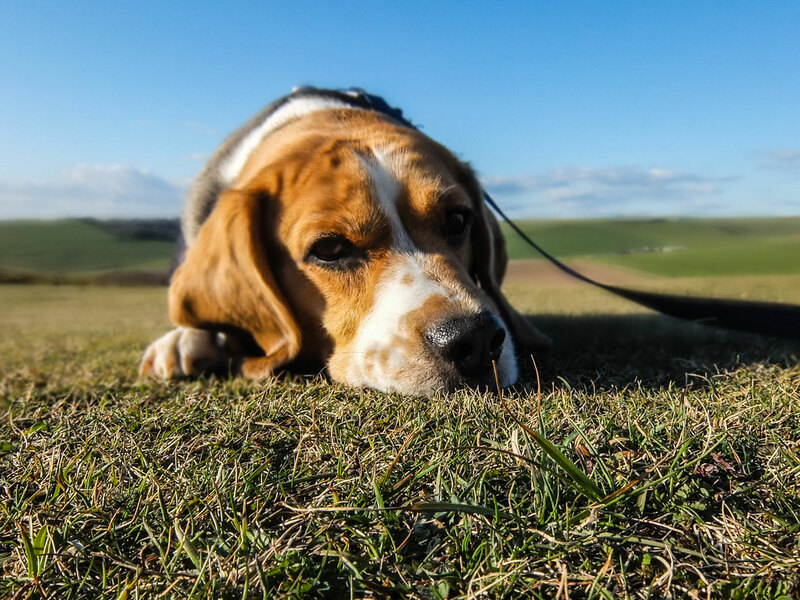 If your pet is diagnosed with diabetes it can be a daunting time for you as there is lots of information to take in which can become overwhelming. We offer post diagnosis clinics with our dedicated diabetes nurse during which we spend up to an hour ensuring that you have all of the information that you need to gain a good understanding of the disorder and the treatment process. Following this we have further clinics to provide you with support during the stabilisation process. Once your pet is stabilised we offer maintenance clinics to help ensure your pet sustains a good quality of life as well as adequate diabetic management and control. 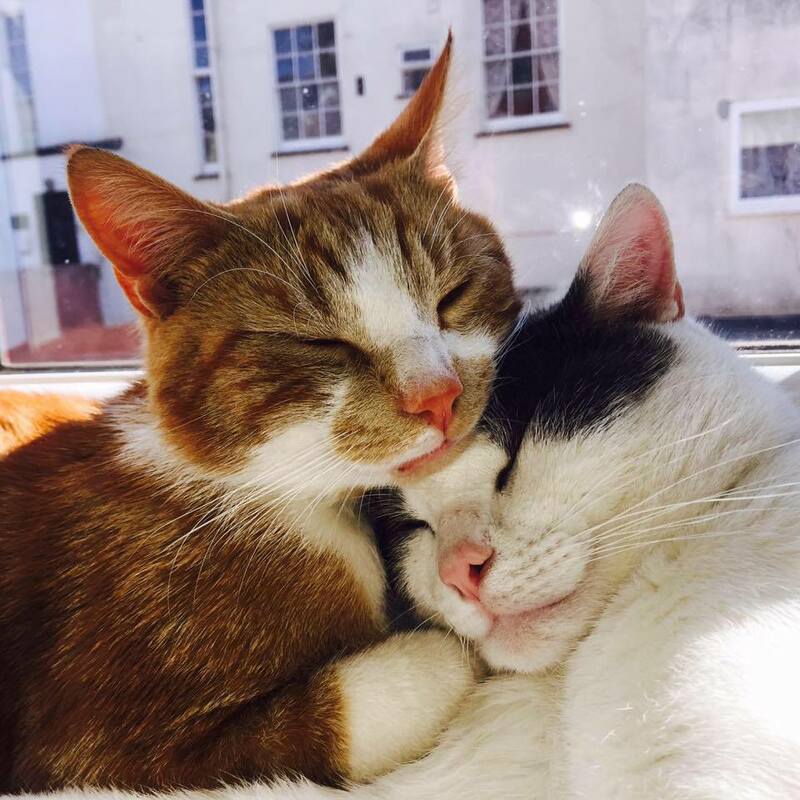 At Molecare Vets we take pride in making sure our feline friends are as free from stress/distress as possible. Rachel has an enthusiasm for all things cat and is keen to help people understand their most common problems, stress and distress. It is important to appreciate that cats are primarily a solitary and territorial species. Cats have had to adapt quite rapidly to our lifestyles and with that comes a variety of hurdles for them to overcome. 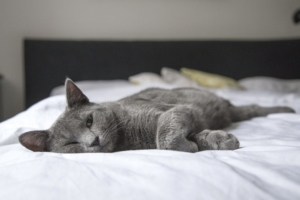 By managing and preventing stressors in the environment and educating ourselves to the individual cat’s cues, we can provide the cat with an environment that is desirable rather than just tolerable. Our cat stress clinics can be tailored to the individual but will focus upon the list below. Please be aware that these consultations are also available over the phone and are free of charge! It is important to realise that the legal requirements for your pet to travel are not designed to protect your pet from disease. Their only role is to prevent zoonotic diseases (a disease that can be transmitted from animal to human) entering a country where it does not already exist. For this reason – we have produced two Transport Packages – one just for the legal requirements and one that includes what you will need to keep your pet as healthy as possible on their travels. Our nurses are able to discuss these requirements and the charges involved if you are considering a holiday with your pet. However, you will need to book an appointment with a vet if you do decide to go ahead. Saying goodbye to our beloved pets can be one of the hardest things we have do. At Molecare, our nurses offer advice clinics to help prepare you for this difficult time. The clinic gives you an opportunity to have an open and honest conversation with us about the procedure and any concerns or worries that you may have prior to the day of the appointment. If you would like to book in for a nurse clinic or have a chat about the options available, please phone 01626 835002.